In home cleaning only. Cannot be combined with other discounts & coupons; Min charges apply. Expires 05/07/19. 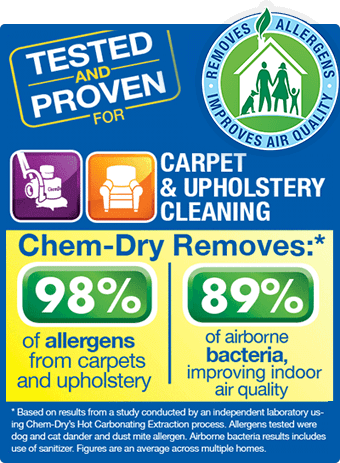 Call Chem-Dry of Bend at (541) 388-7374. Cannot be combined with other discounts & coupons; min charges may apply. Expires 05/07/19. 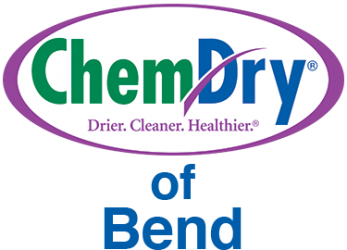 Call Chem-Dry of Bend at (541) 388-7374.